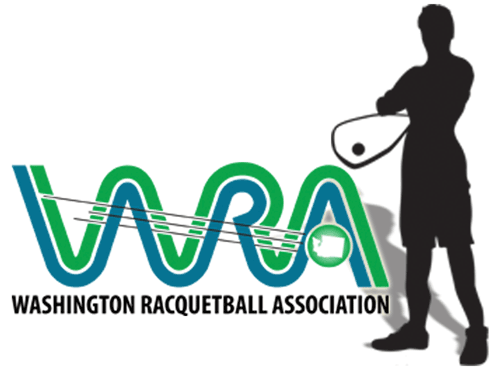 The World Racquetball Tour returns on February 16th! The Infusion Solutions Winter Shootout is January 6-9th at the Bellingham Athletic Club in Bellingham, WA. Play up to three events for just $55, and Juniors play for just $15! Register now, and get the new year started off RIGHT! Registration ends on December 30th! Come join us for the Annual WRA Picnic!